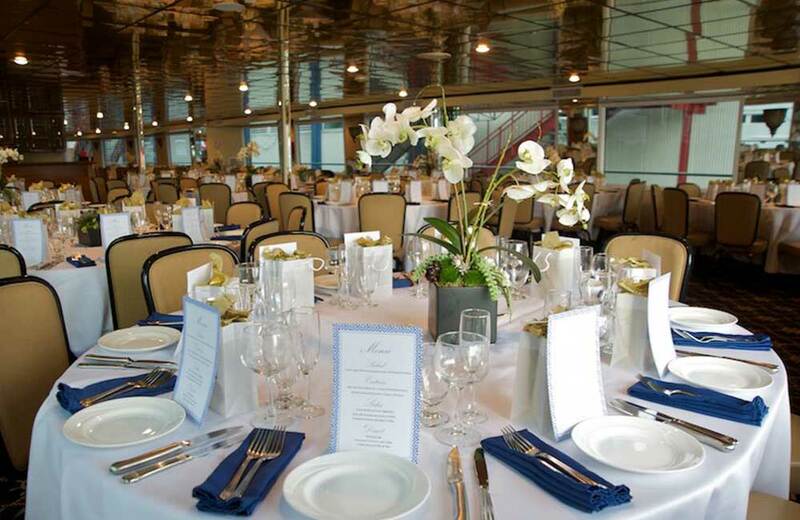 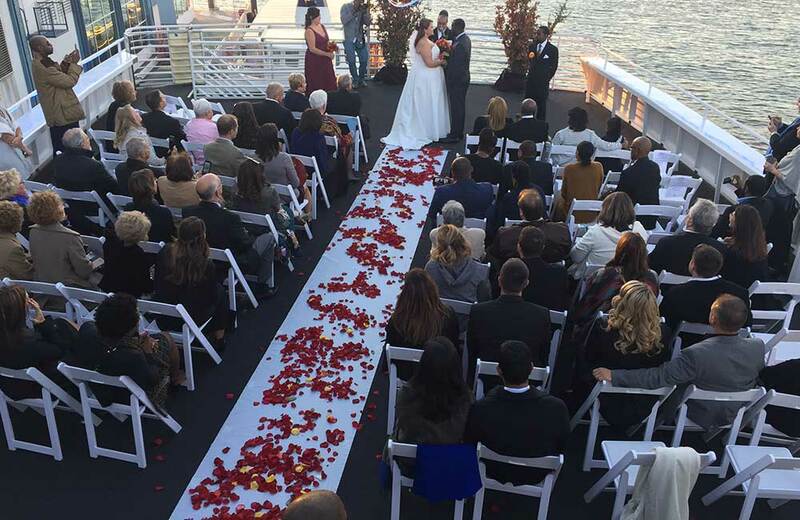 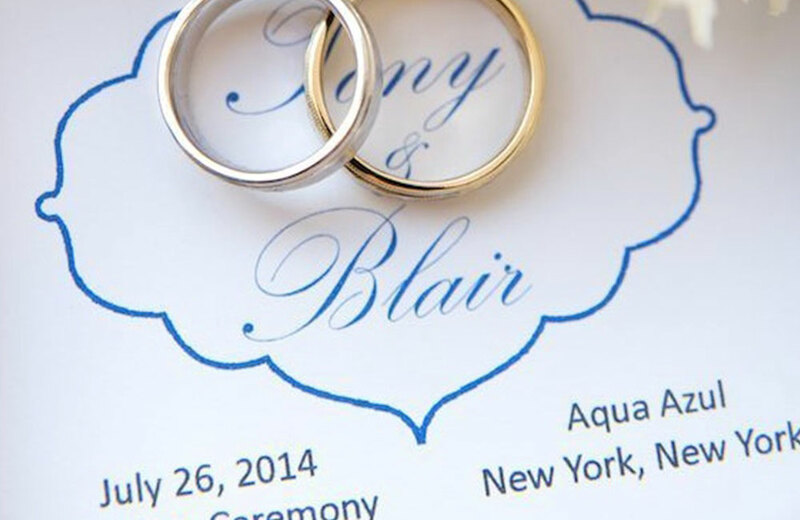 Manhattan Steamboat Company is proud to offer couples and wedding event planners the premiere NYC private luxury wedding yacht, with top-notch sophistication, impeccable service, and breathtaking backdrops – aboard The Aqua Azul. 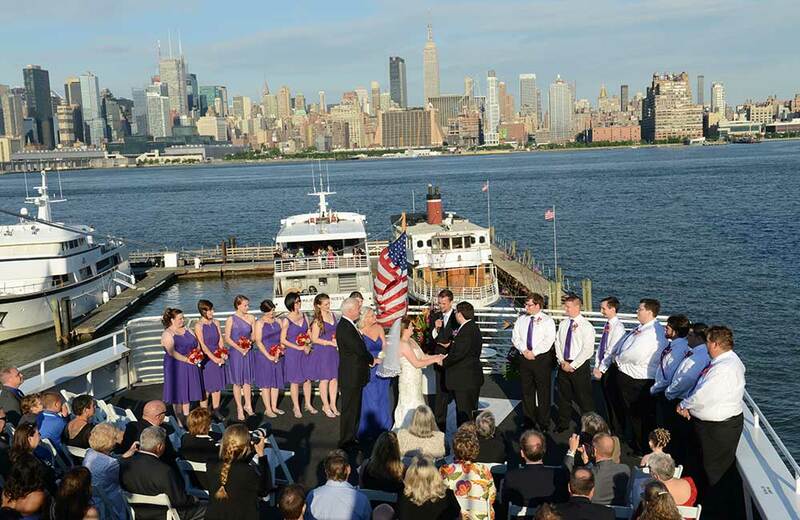 The Manhattan Steamboat Company offers a private evening or day wedding cruise through romantic NY Harbor. 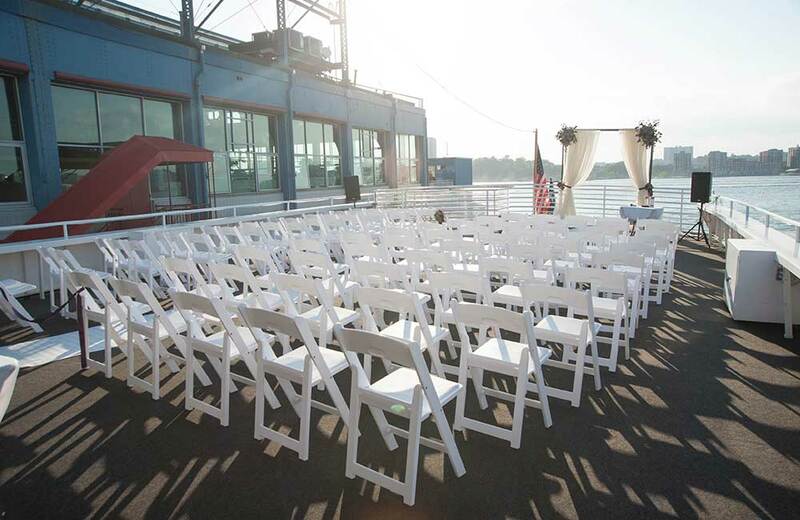 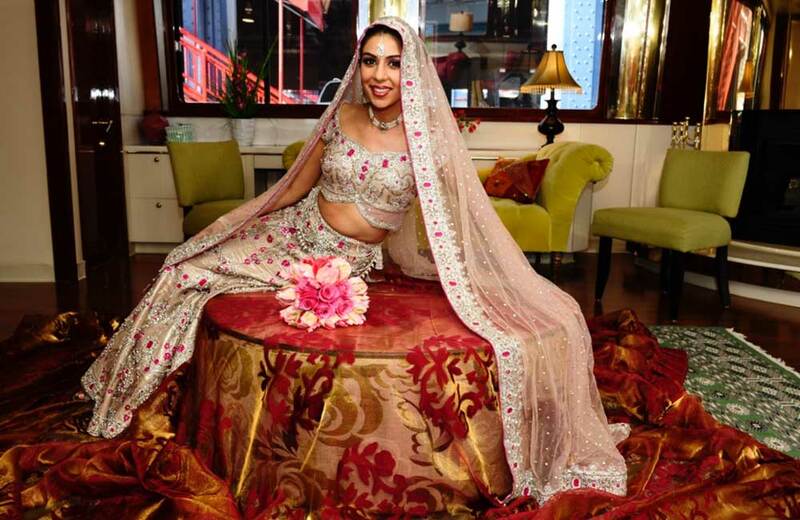 We will work with you to create the ideal NYC yacht wedding setting for your ceremony and reception. 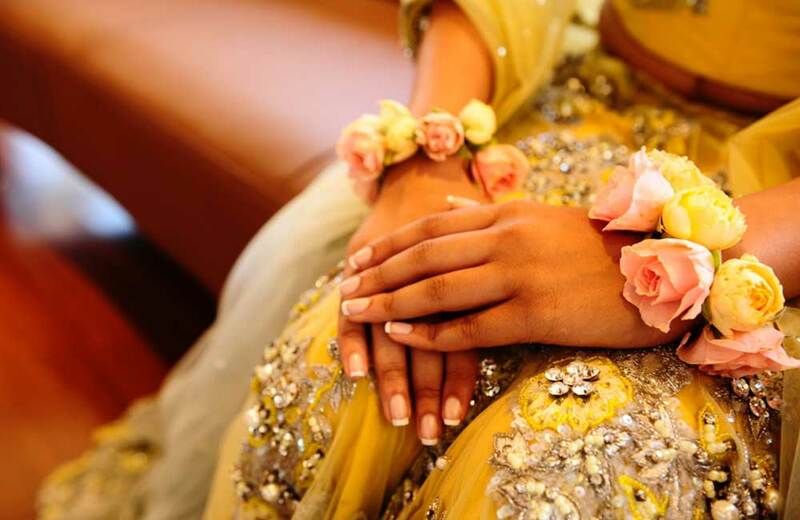 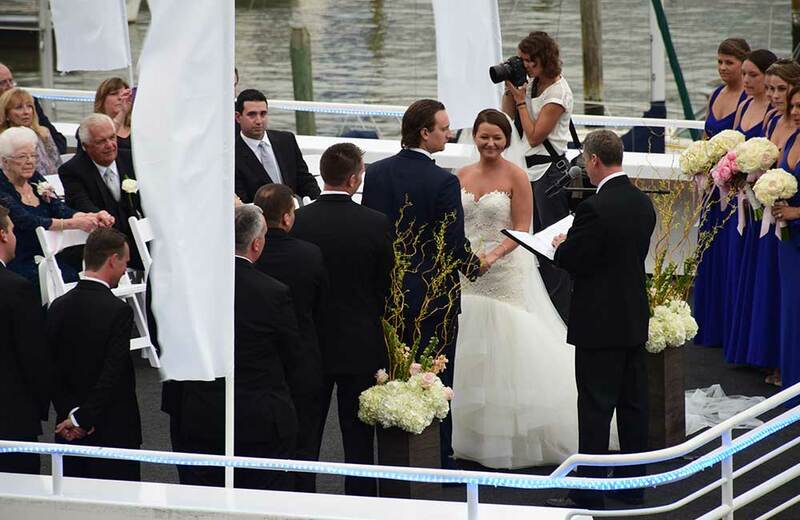 We offer complete yacht wedding packages that include everything from music services to photographers, hair stylists, make up artist, floral designers and more. 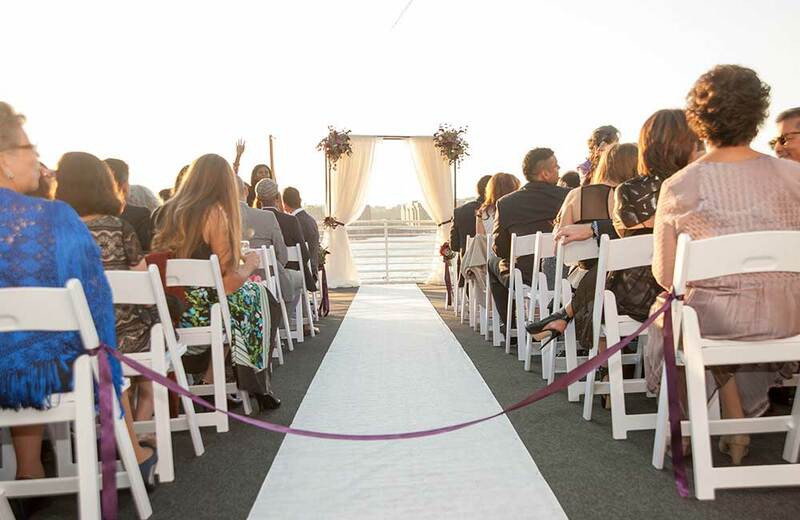 Our wedding vendors are top-notch professionals. 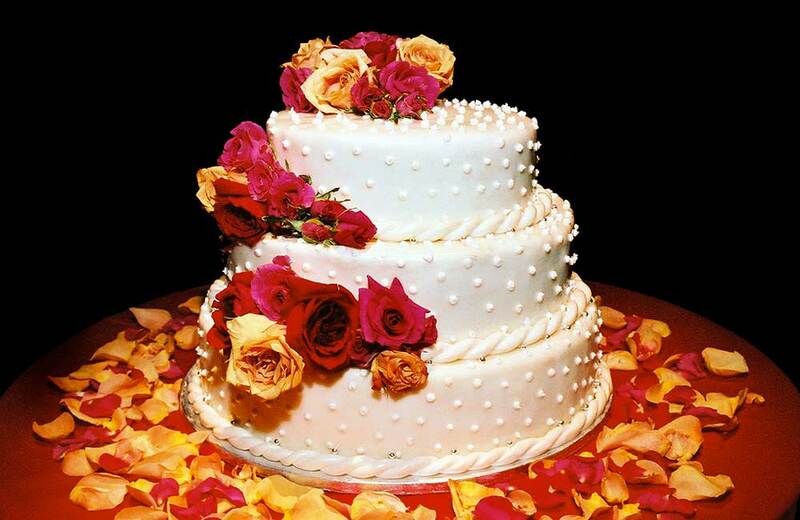 They are trust-worthy, reliable and value-oriented. 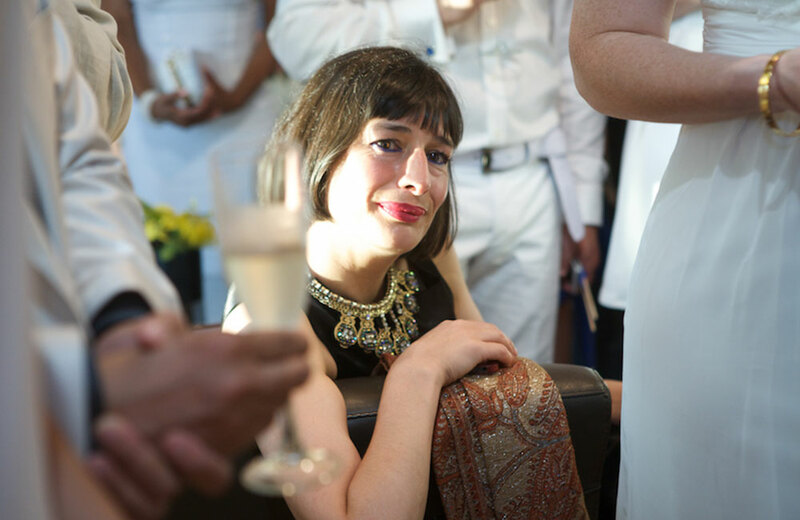 Many of them worked with celebrities and VIPs. 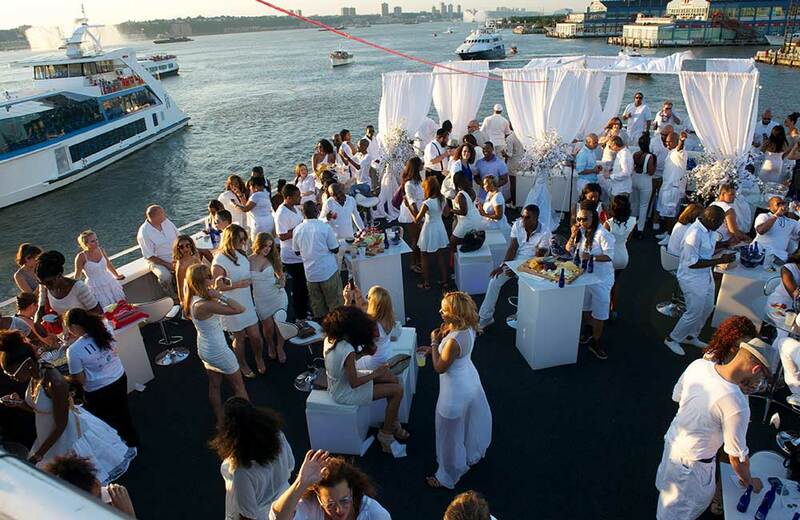 Their work is recognized in magazines, TV shows and other media. 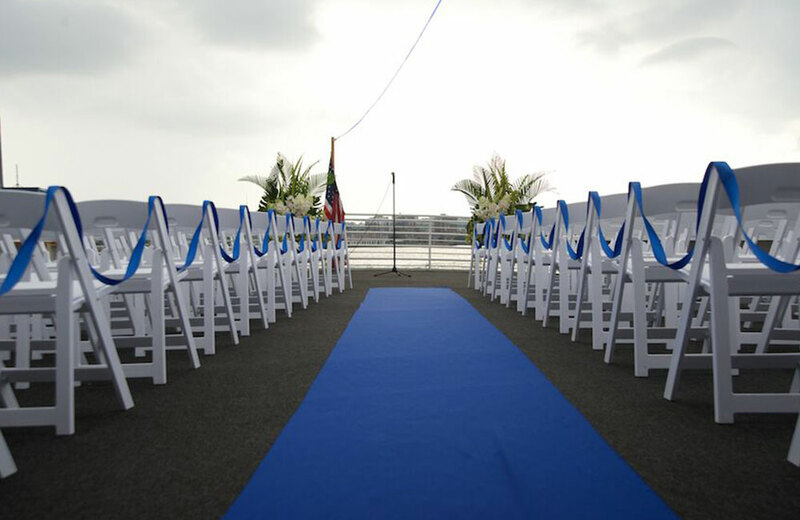 Scroll through our wedding gallery to get a glimpse into the Aqua Azul Yacht experience.